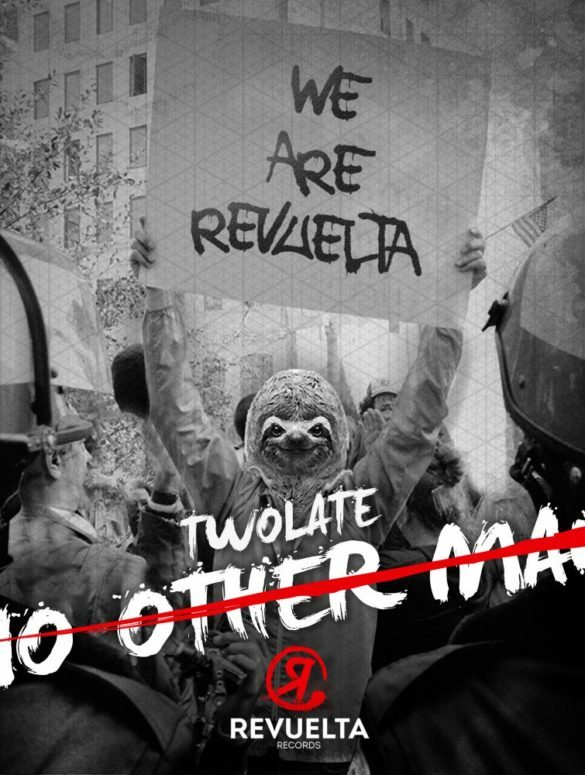 Revuelta welcomes Italian duo Twolate with a banging Tech House single called ‘No Other Man’. Andrea Zala and Tommaso Matera aka Twolate are a duo of Italian DJs and producers. In the last years, they have been growing rapidly within the Italian scene. 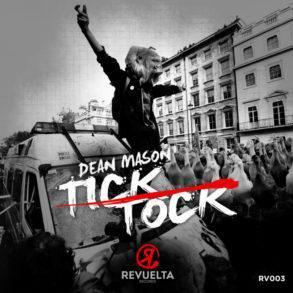 Hit single like “Chimbu”, “Tribe” and “Seeing You” were released with top labels as Pinkstar Records, Total Freedom, and 2Dutch. 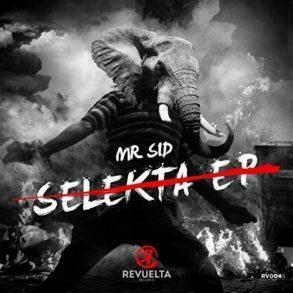 On December 7, 2018, they released “Zulu” with Jude & Frank on Sinka Records, gaining support from high-end DJs like Bob Sinclar, Daddy’s Groove, Kryder, Fedde Le Grand, and many more. 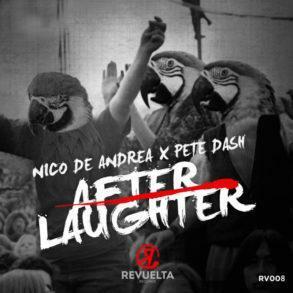 Jude & Frank‘s personal label Revuelta warmly welcomes uprising Italian house duo Twolate with a new feel-good Tech House track. “No Other Man” features a catchy and jocular vocal part, which merges perfectly with the heavy 909 kicks, creating an El Row-worthy piece of Tech House; this is one of those tracks which can set on fire a crowd, and turn a boring night into a proper fiesta. 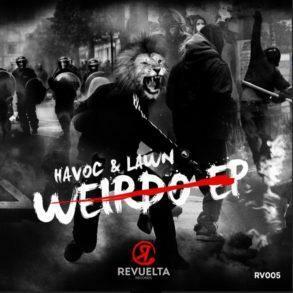 With this release, Revuelta proves itself as one of the most interesting upcoming House labels out there; if you’re interested in hearing more, we suggest you check their SoundCloud, as well as Twolate’s.